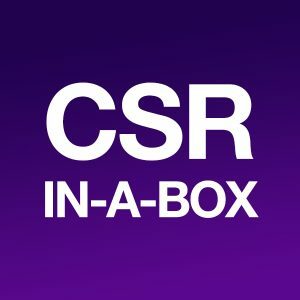 What is the Return on Corporate Social Investment? Volunteering Made Simple, Easy and Fun. 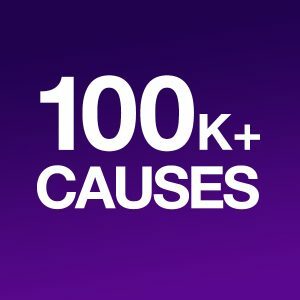 GiveRight enables your employees to donate their time and talents to causes around the world. In today’s socially conscious workforce, employees are increasingly demanding more meaning and purpose in their workplace. 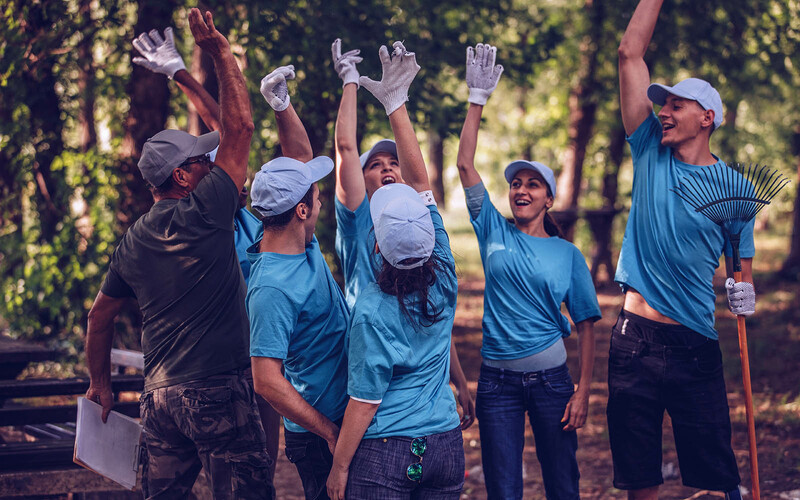 As a result, more companies of all sizes are adopting employee-centered volunteering programs to achieve higher employee engagement and leadership development, while employees have become more productive and better-off in the workplace. GiveRight directs funding to the nonprofits you want to support. 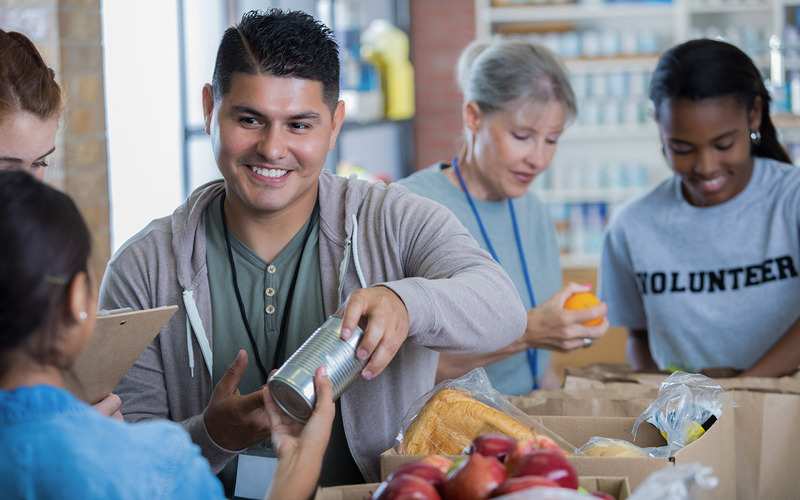 Workplace Giving is an essential part of the entire Corporate Social Responsibility (CSR) strategy providing vital societal impact and increased brand awareness and improved brand perception for your company. 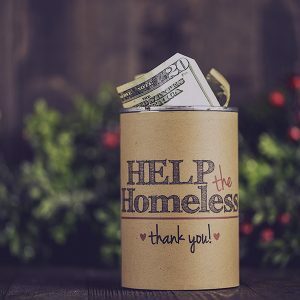 Whether it be for an employee assistance fund, a company-run event like pet adoption, an employee-advised fund, or a matching program to encourage further participation with employee donations, companies have many options when it comes to employee fundraising. GiveRight’s Workplace Giving module manages employee cash donations and seamlessly tracks all employee donations eligible for company matching. The system’s reporting function also guides future initiatives by allowing you to target relevant fundraising events or opportunities based on giving trends. Sharing Expertise. Making a Difference. GiveRight increases employee engagement and provides valuable assistance to the community. 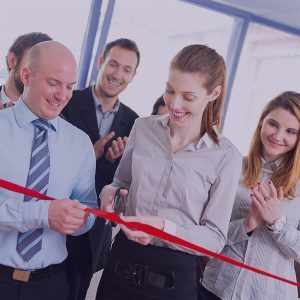 Pro Bono services bring employees of diverse departments together to work on a common charitable cause helping to create a better workplace environment and improved employee morale. 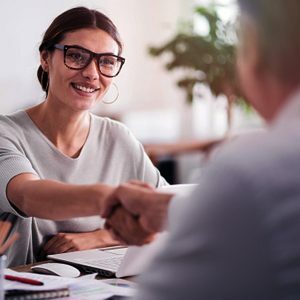 From legal counsel to accounting audits, to website design, nonprofits leverage the expertise residing in businesses to accomplish their missions. Pro Bono Giving will improve your public image by allowing you to demonstrate your investment in the community, and it also improves your customer relations as you align with causes that your customers care about. GiveRight encourages employee participation in holistic health programs which benefit both the company and the individual. 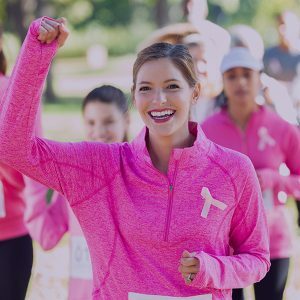 As lines between work and life blur, providing end-to-end wellness programs is becoming a corporate responsibility and a strategy to drive employee morale, engagement, and productivity. 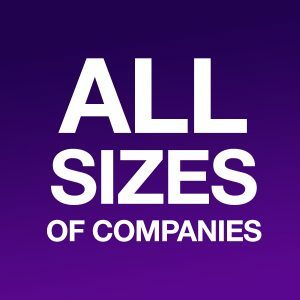 These programs now play an important role in defining an organization and are a critical part of their employment brand and culture. 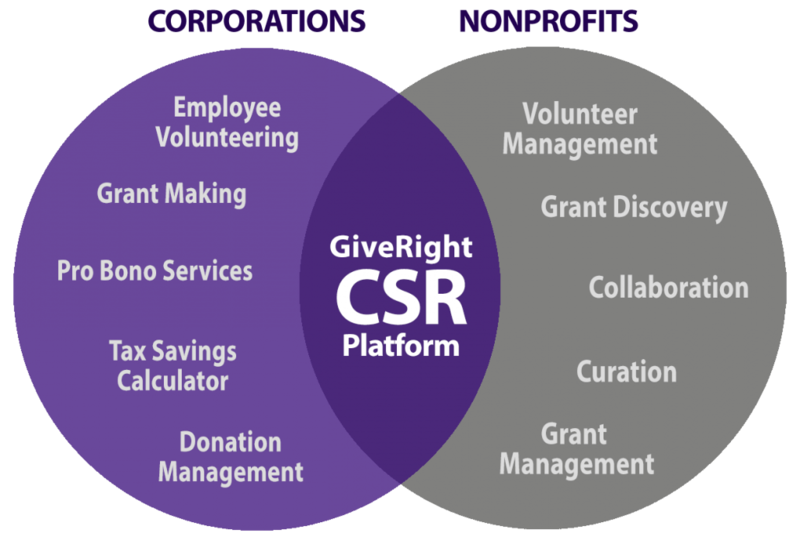 GiveRight allows companies to identify causes and organizations for direct funding. The application is a complete grantmaking module that includes functionality for defining programs and initiatives, receiving applications, managing grants, and tracking expenses. It also facilitates good communication between stakeholders to ensure that you are selecting the right partners and causes for your organization. 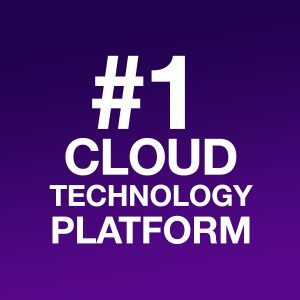 GiveRight provides faster time-to-value with leading practices based on many years of experience. 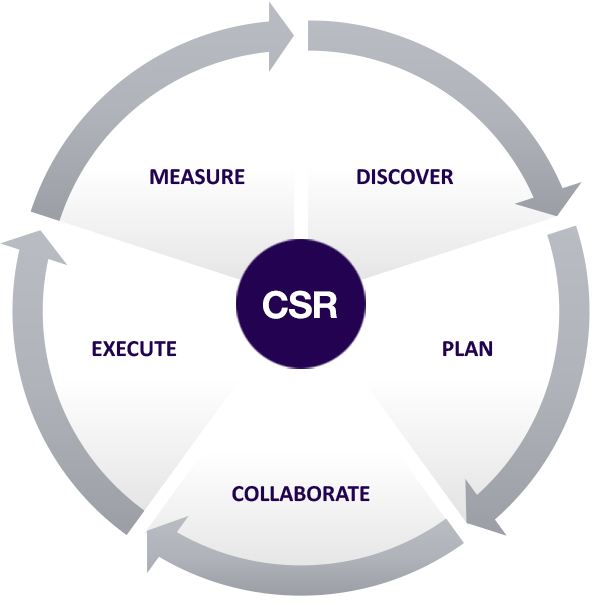 Learn how you can implement your own CSR program and begin reaping the benefits today.